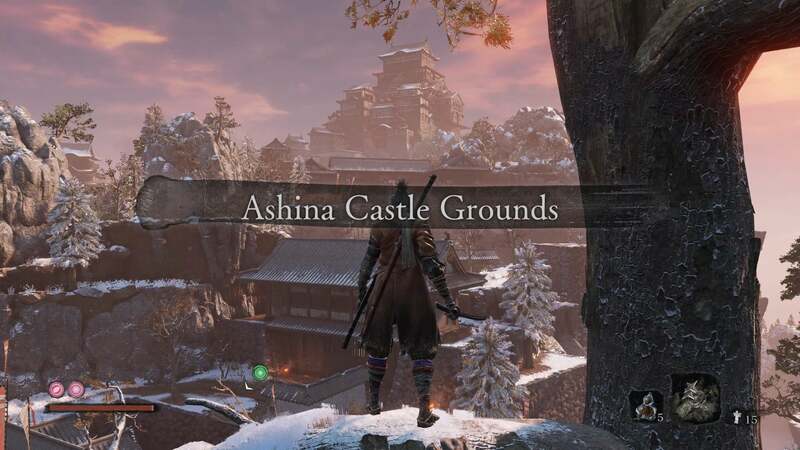 As much as it’s tempting to lump all of From Software’s games into a “Souls-like” umbrella, the studio’s proven skilled at reinventing what that term means—from Demon’s Souls to Dark Souls, Dark Souls to Dark Souls III, and to the faster-paced fan favorite Bloodborne. 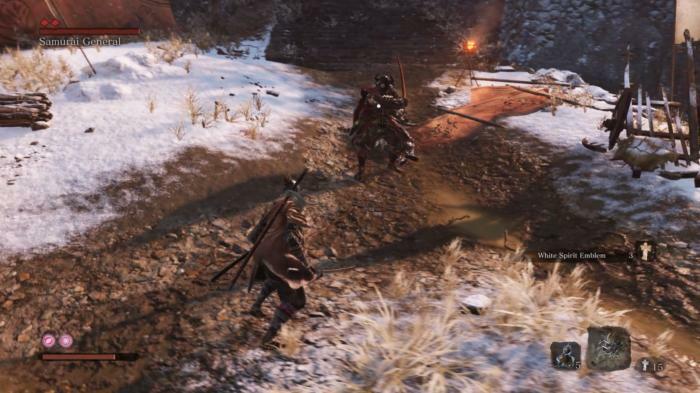 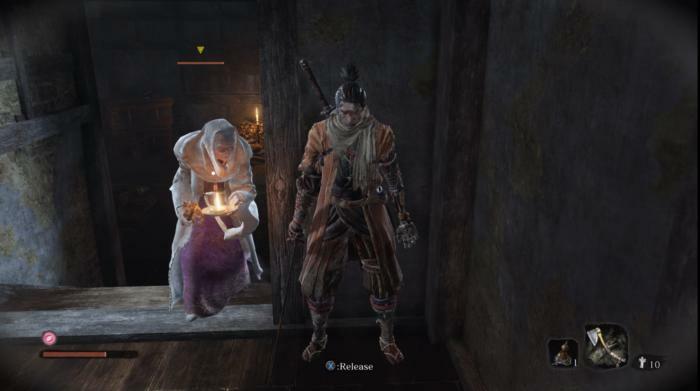 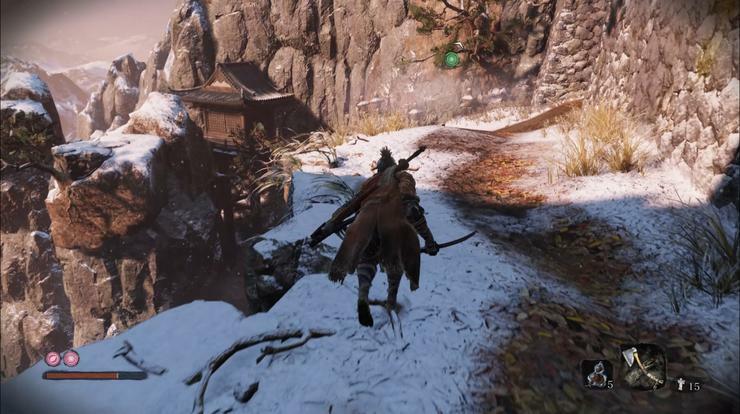 Sekiro has plenty in common with its brethren, to say nothing of Team Ninja’s Nioh, and yet it’s also uniquely Sekiro, and that means going through the entire Souls learning process once again. 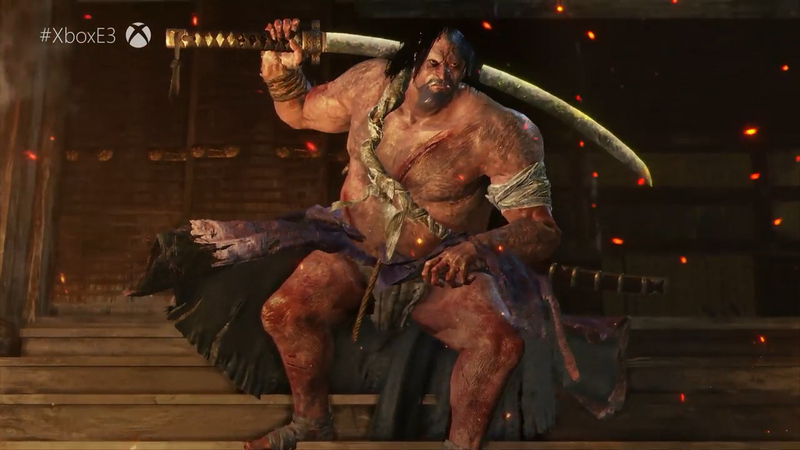 Prepare to die in all-new ways, once more.